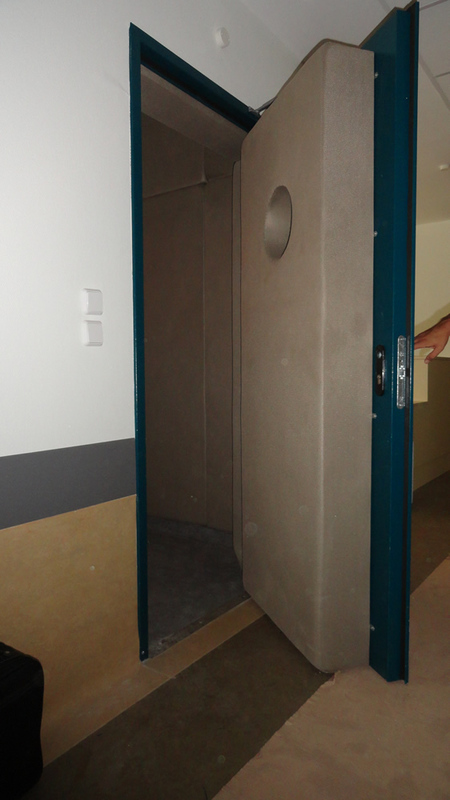 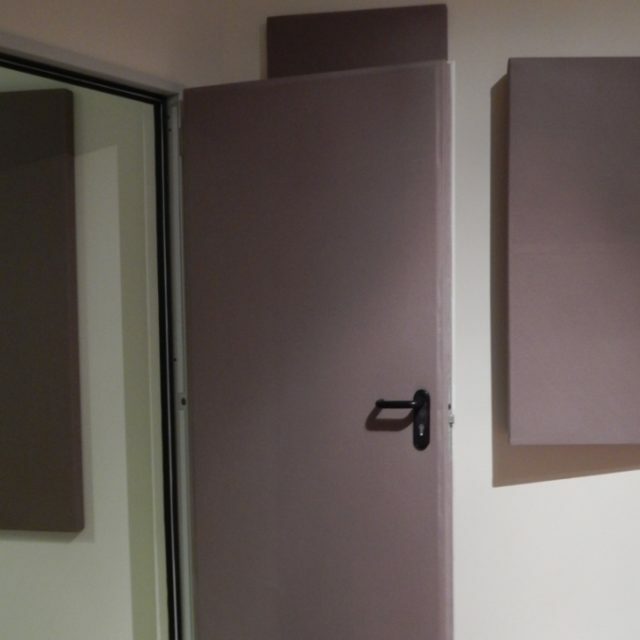 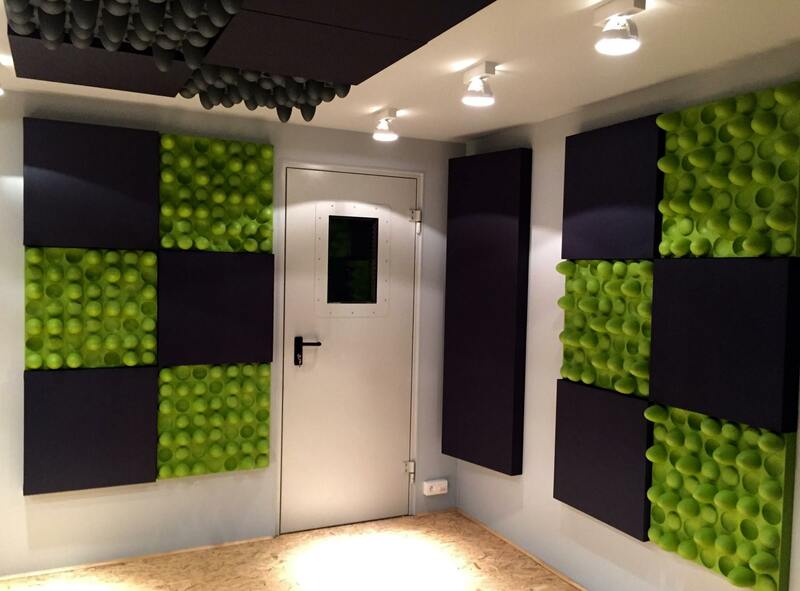 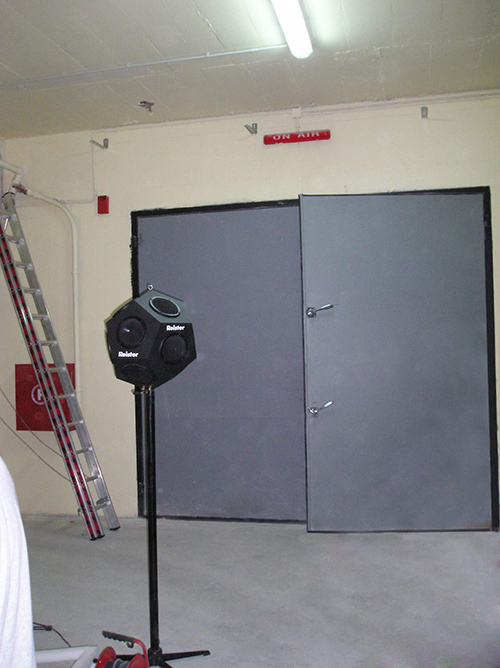 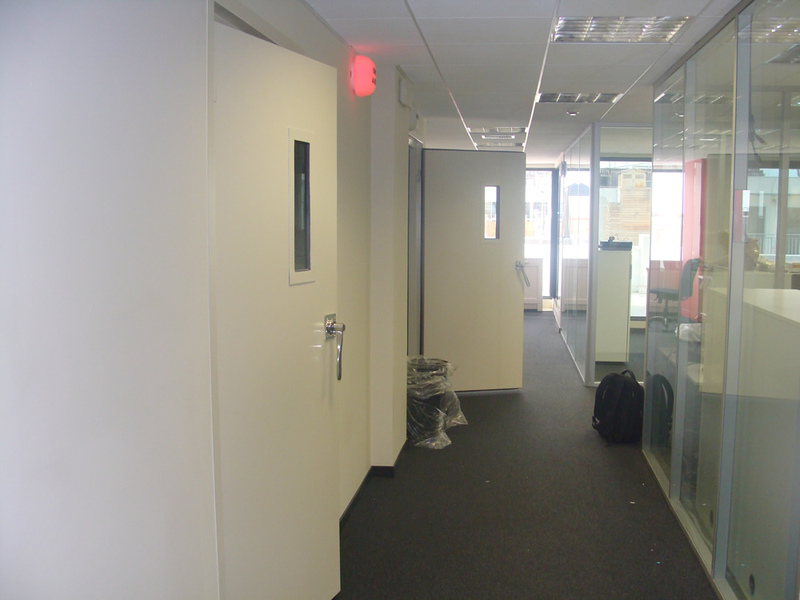 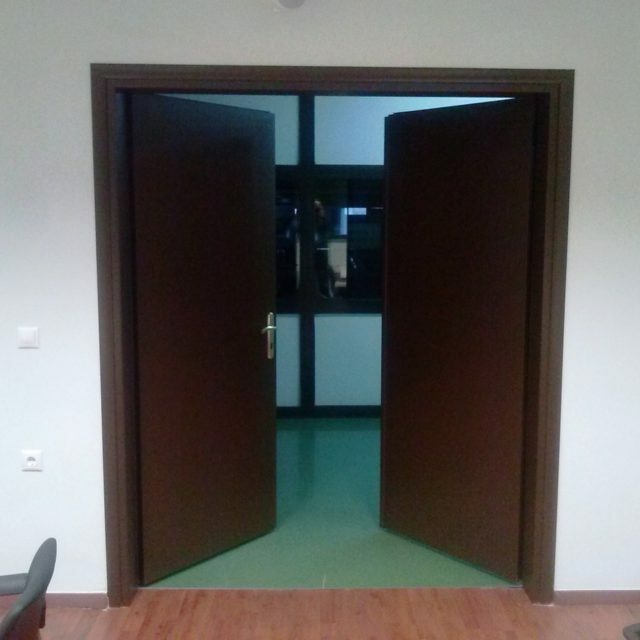 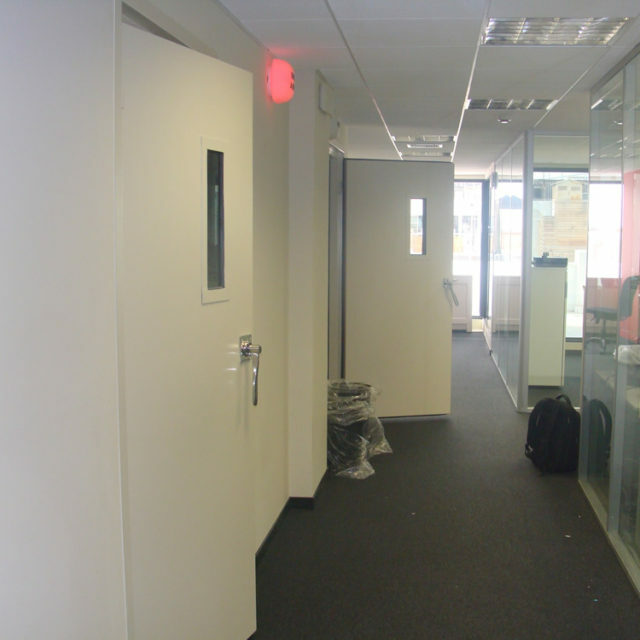 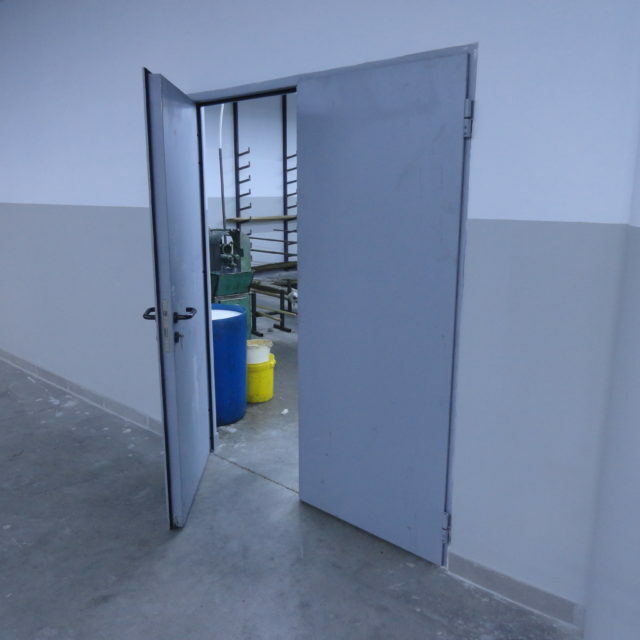 Acoustic doors ALPHAfon‐AD are an advanced noise control product, created by our team that has years of experience in the field of consulting and manufacturing acoustics and noise control applications. 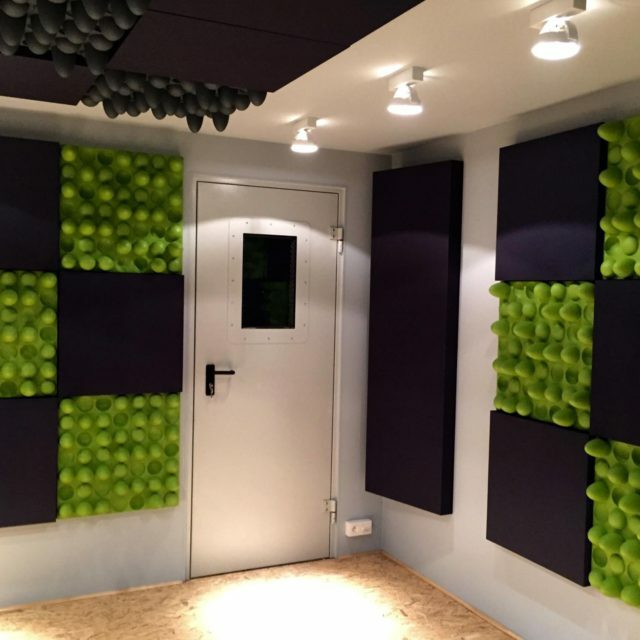 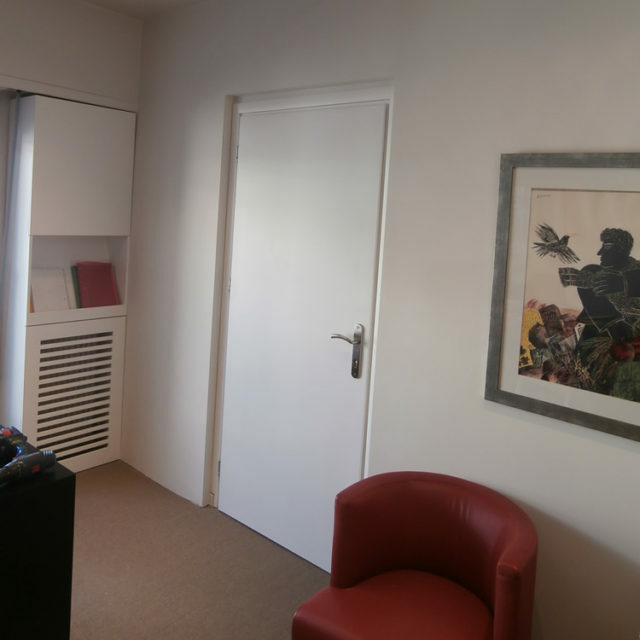 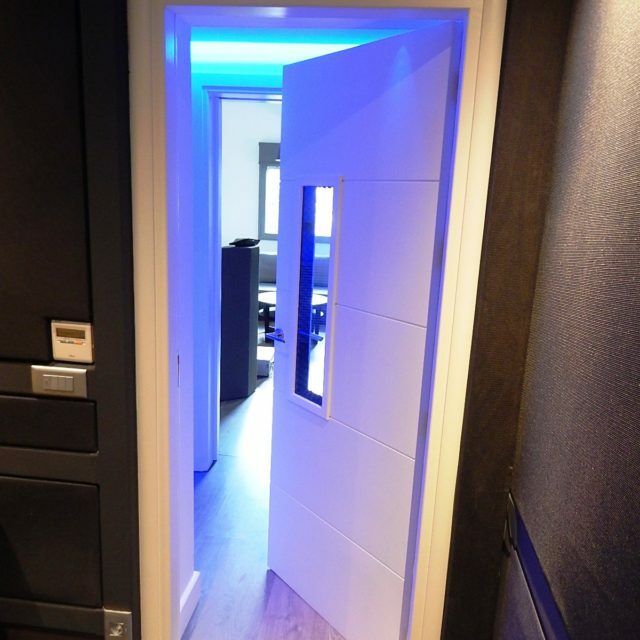 Utilising the above with our academic and technical research at the National Polytechnic University of Athens, the acoustic doors ALPHAfon‐AD guarantee high standard quality and significant sound reduction. 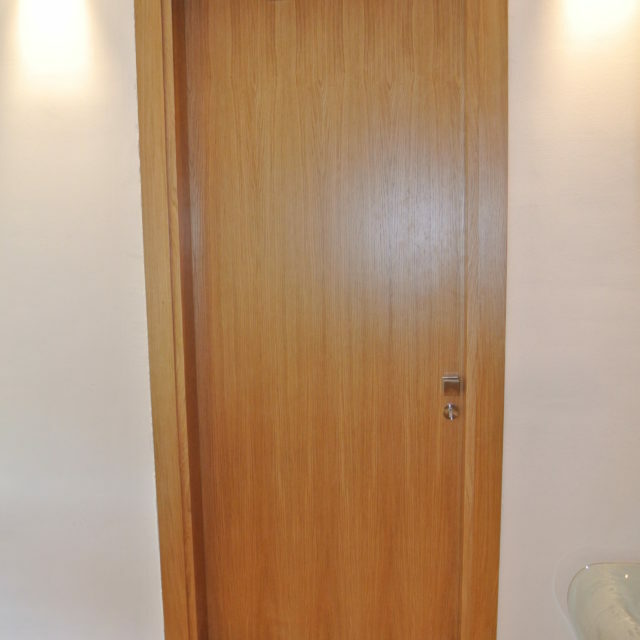 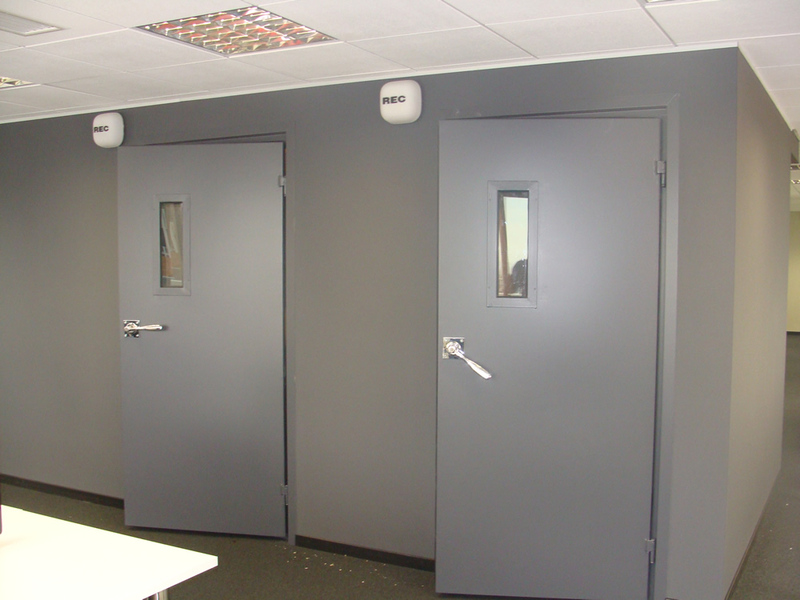 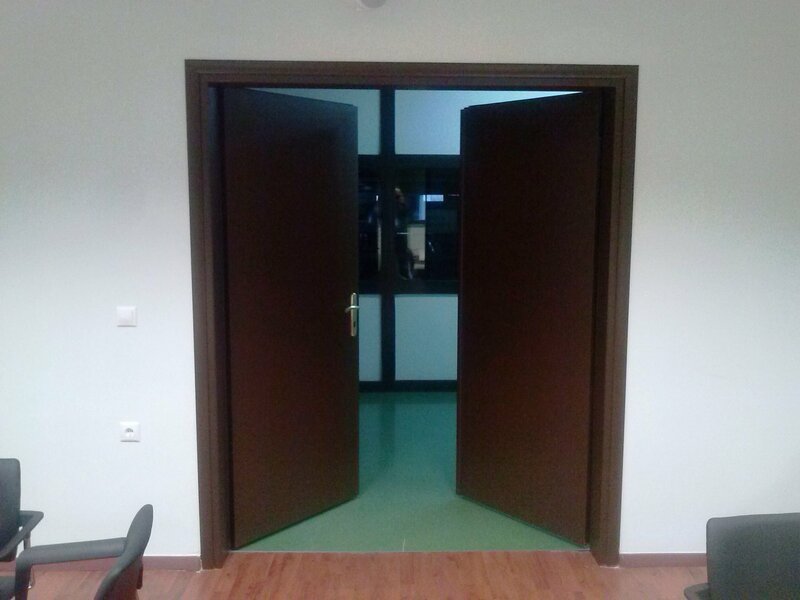 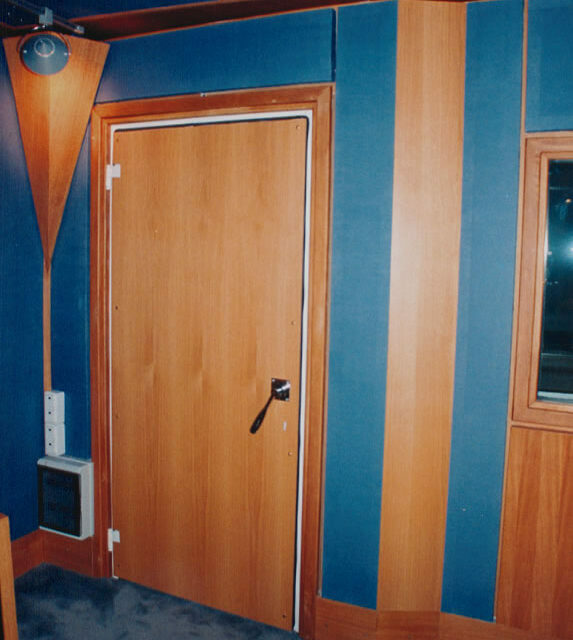 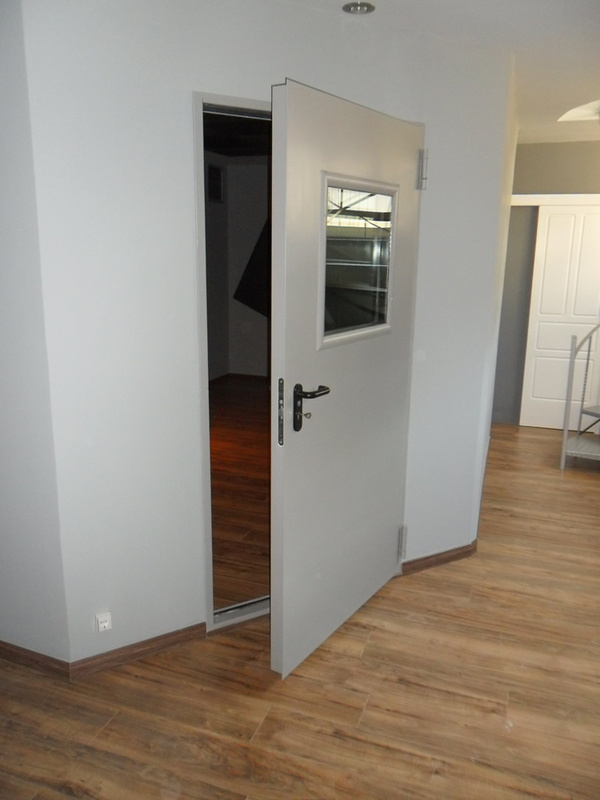 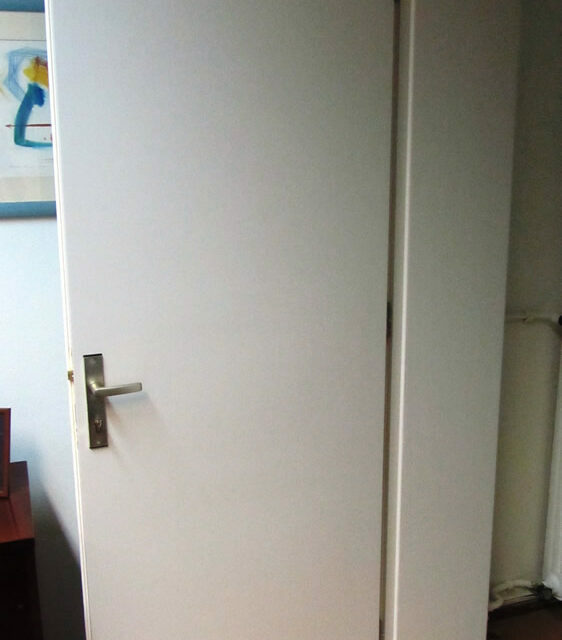 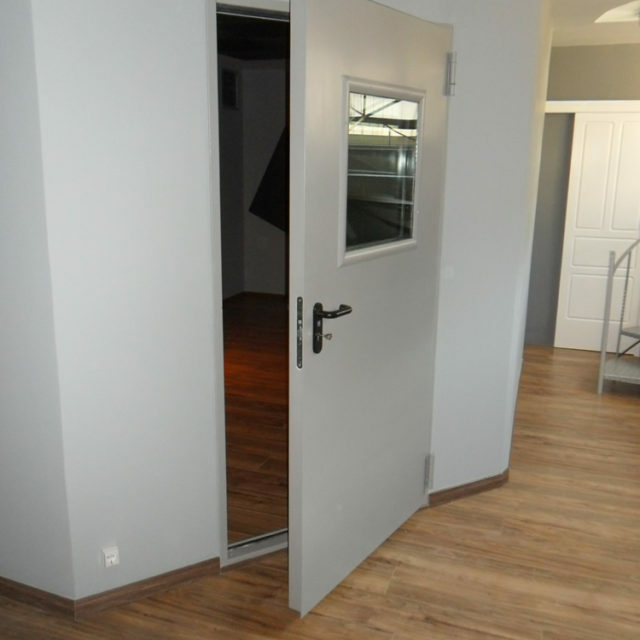 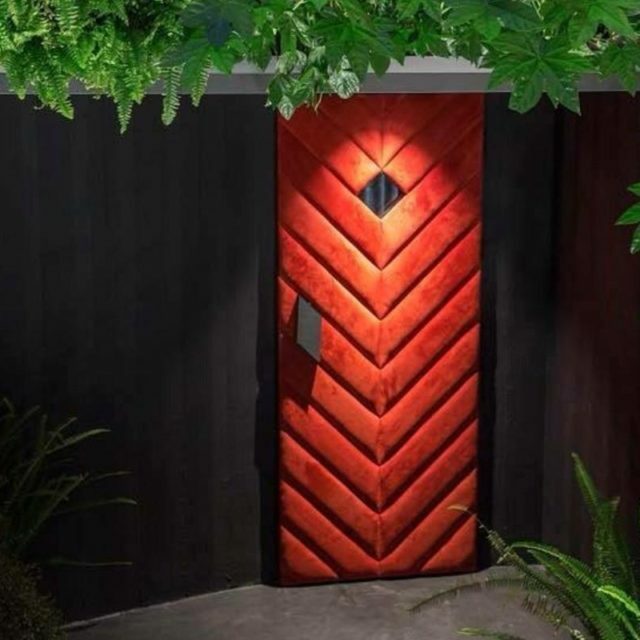 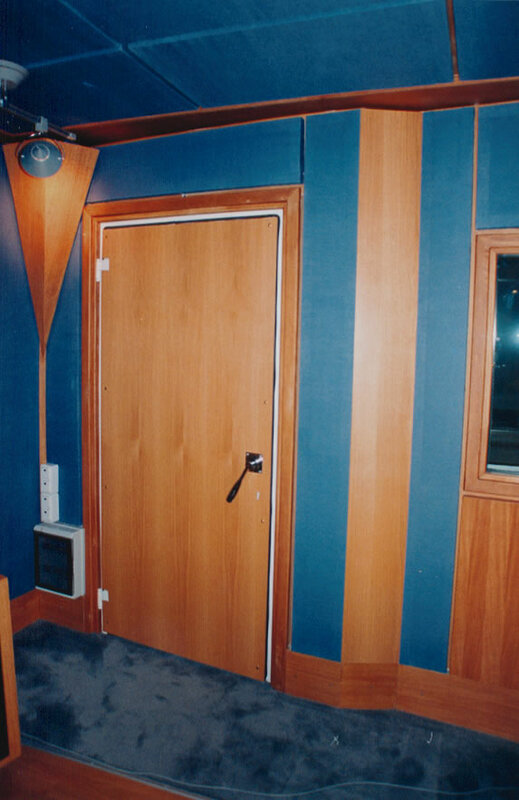 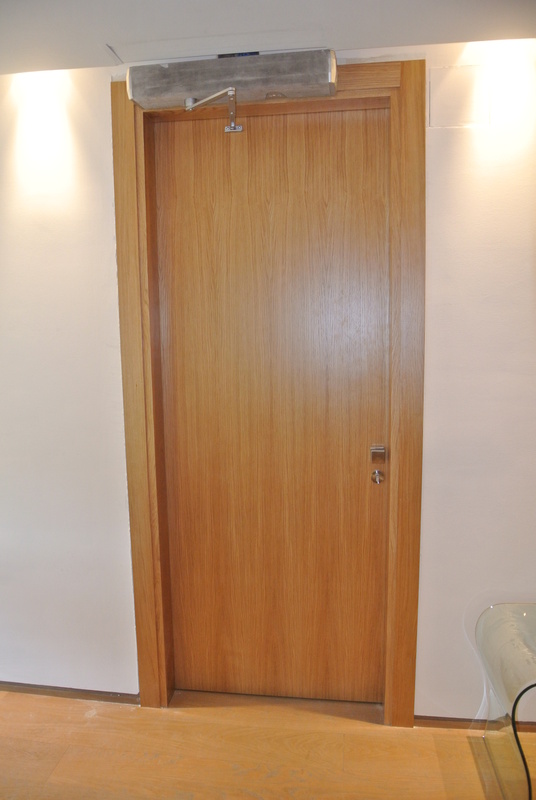 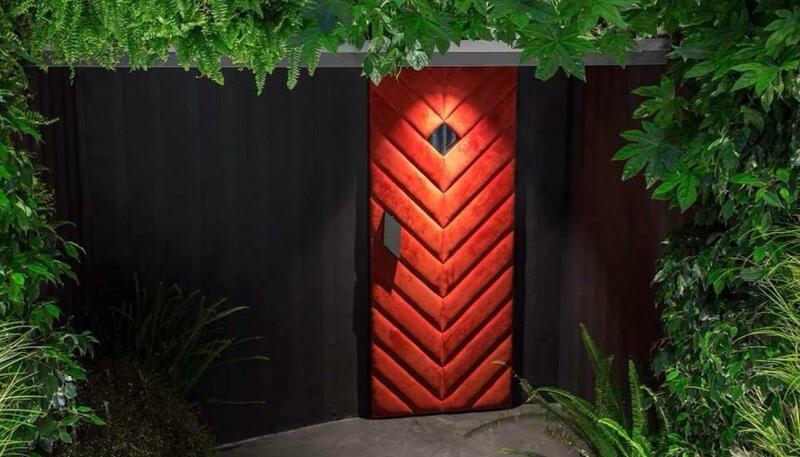 Acoustic doors ALPHAfon‐AD are available in two different types: Metal or Timber and they can be fabricated in different sizes in order to cover all possible requirements. 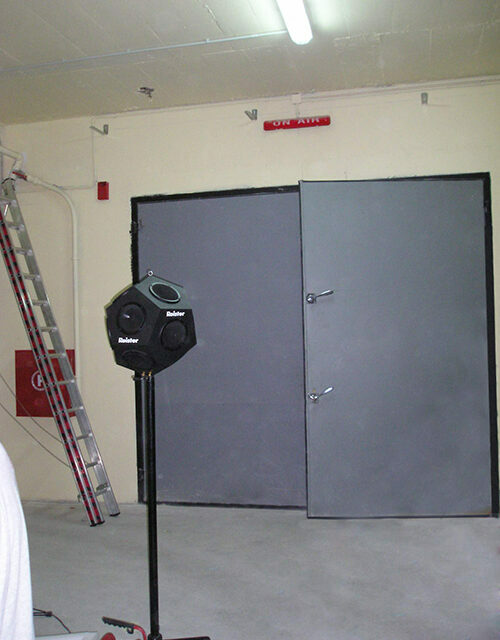 Their noise insulation index from Rw=36 dB up to Rw=50 dB, measured and assessed according to ISO 140.3 and ISO 717.1 standards. 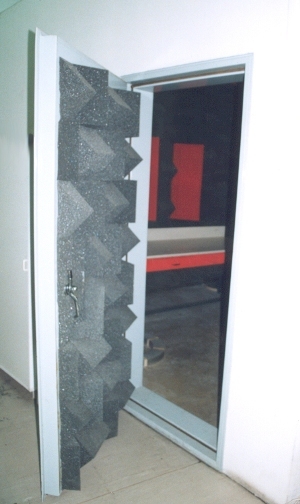 Elastic profiles for complete acoustic sealing. 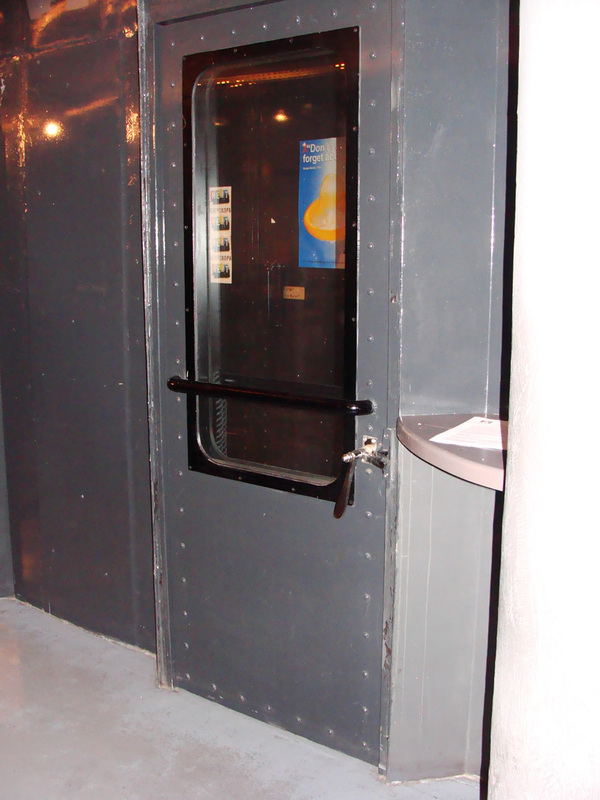 Special sealing mechanism at the bottom part. 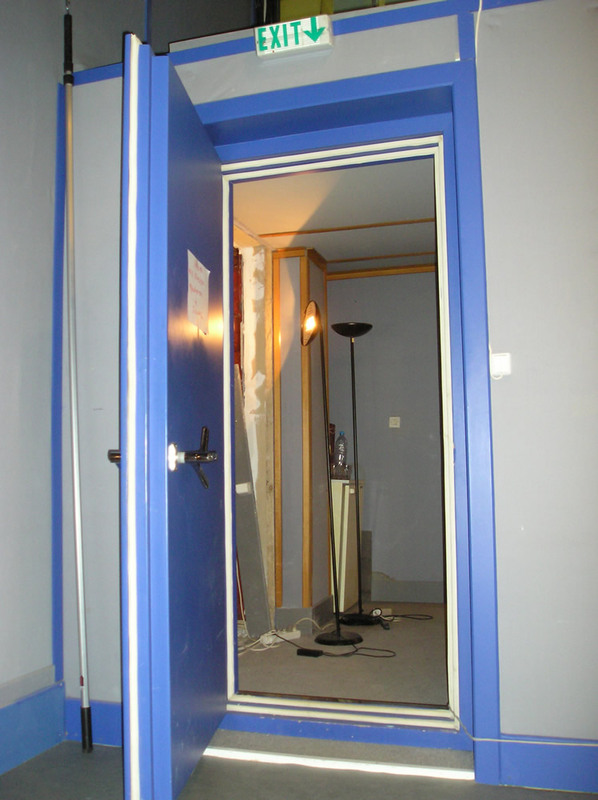 Sound proofed window, with the equivalent noise insulation performance, can be also placed on the door. 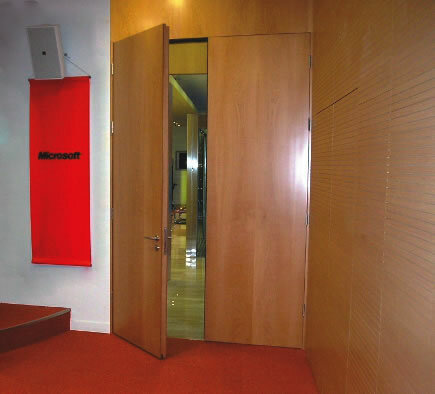 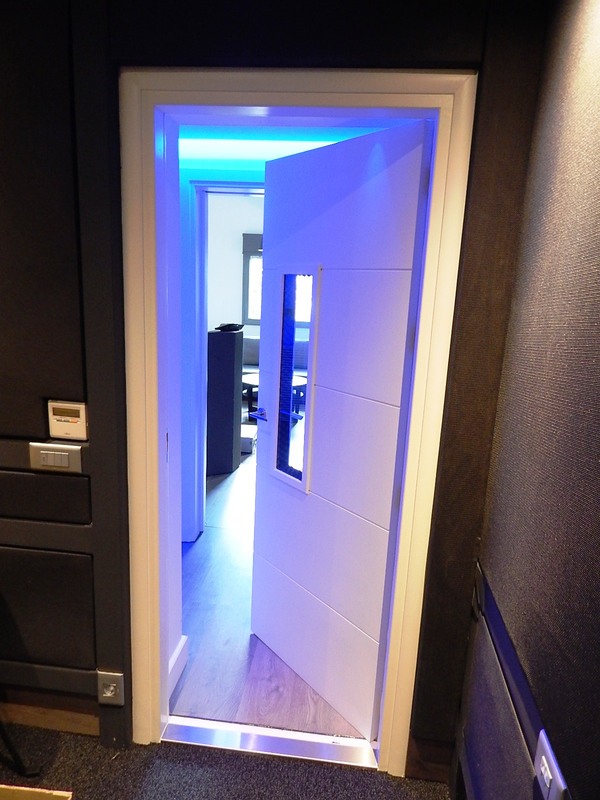 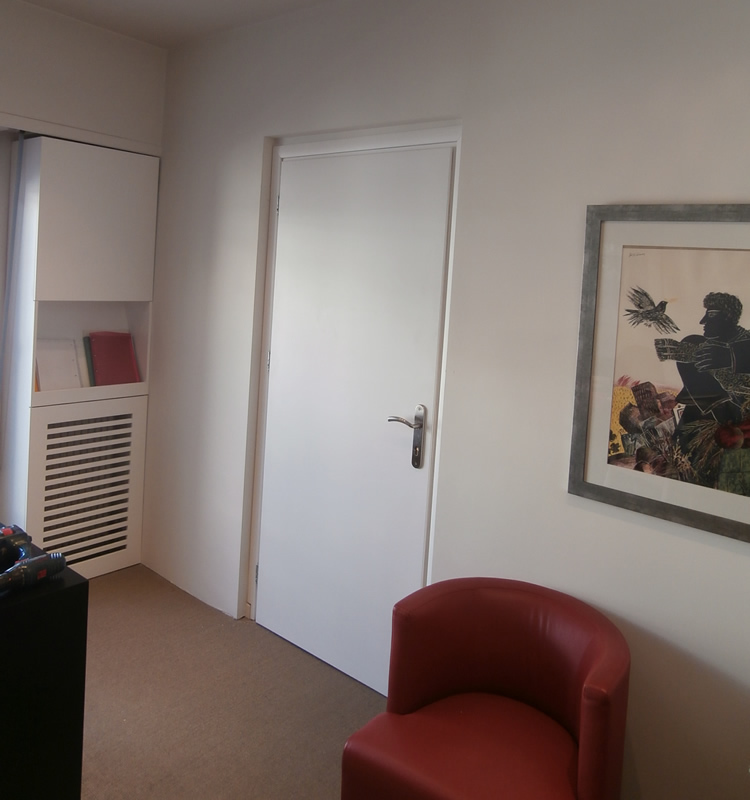 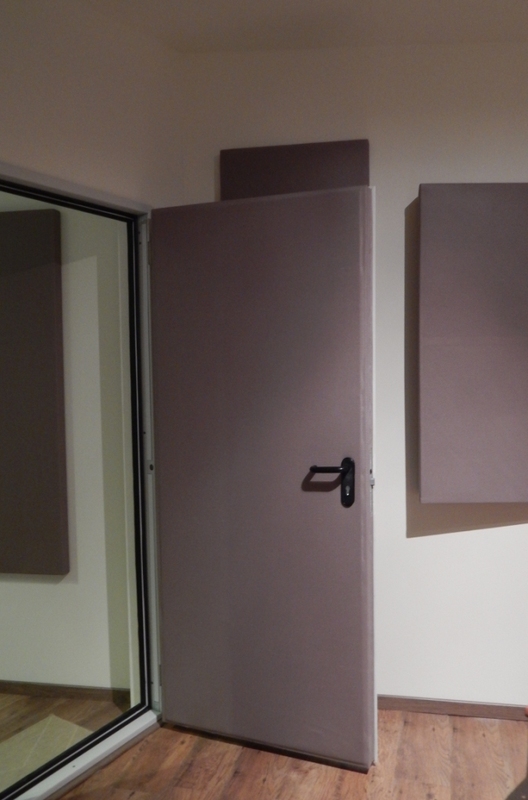 Acoustic doors ALPHAfon‐AD are certified by the National acoustics laboratory. 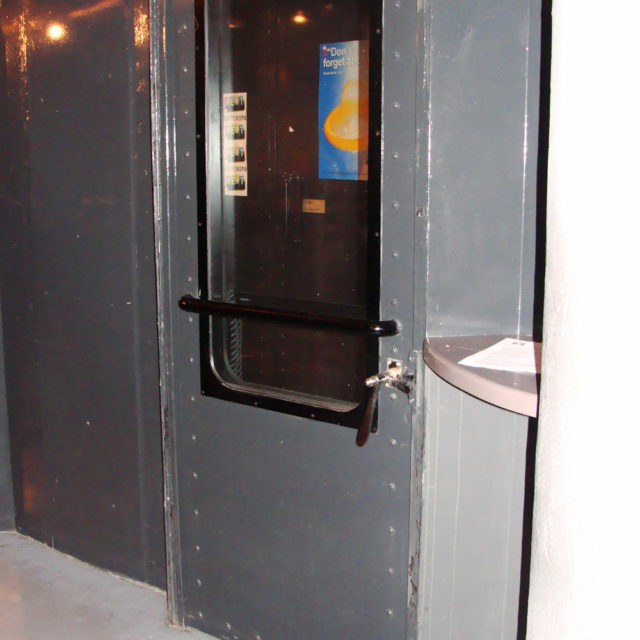 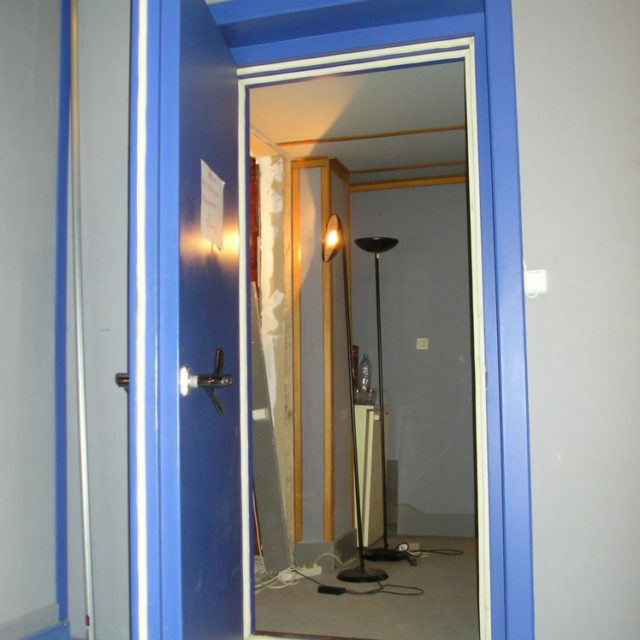 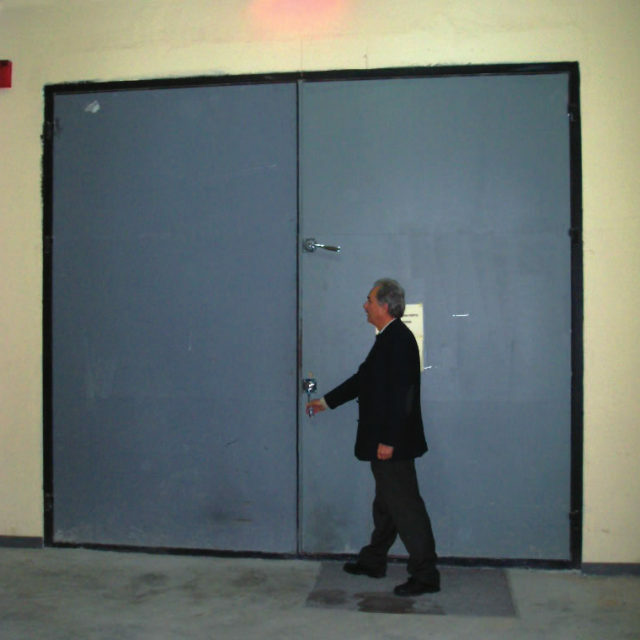 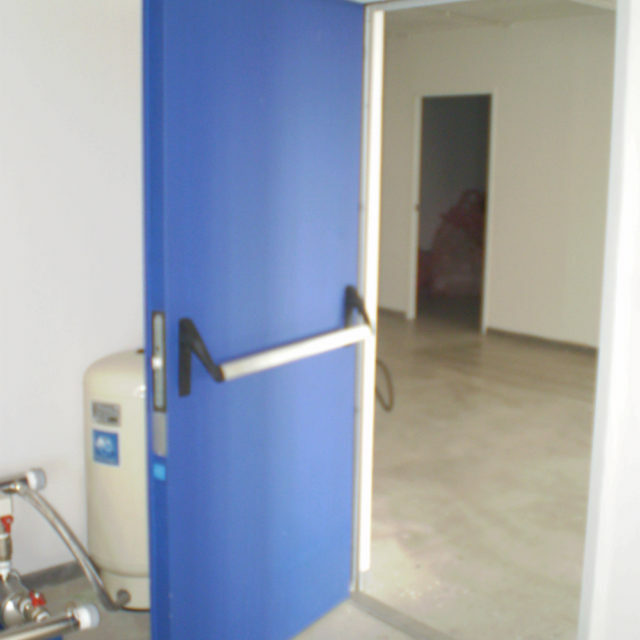 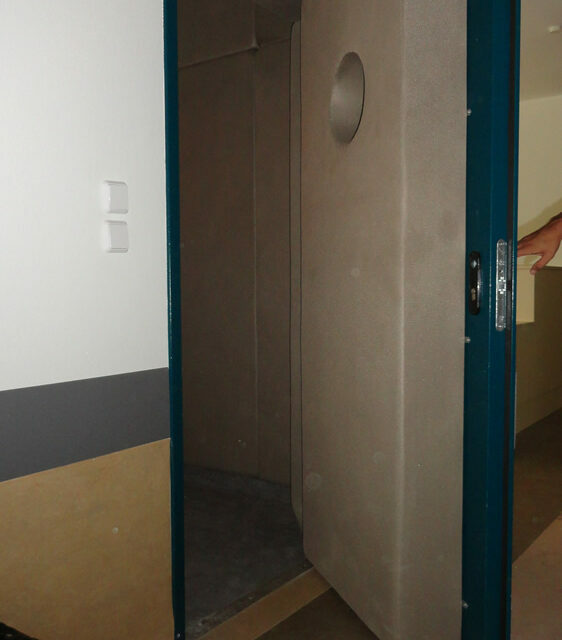 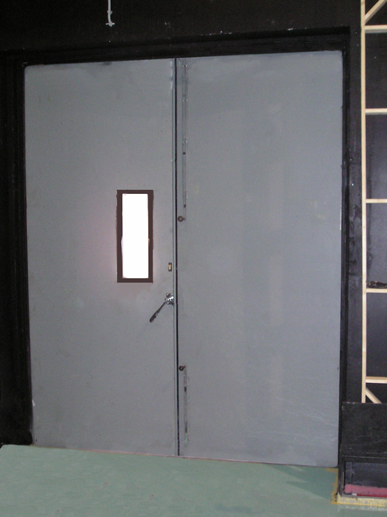 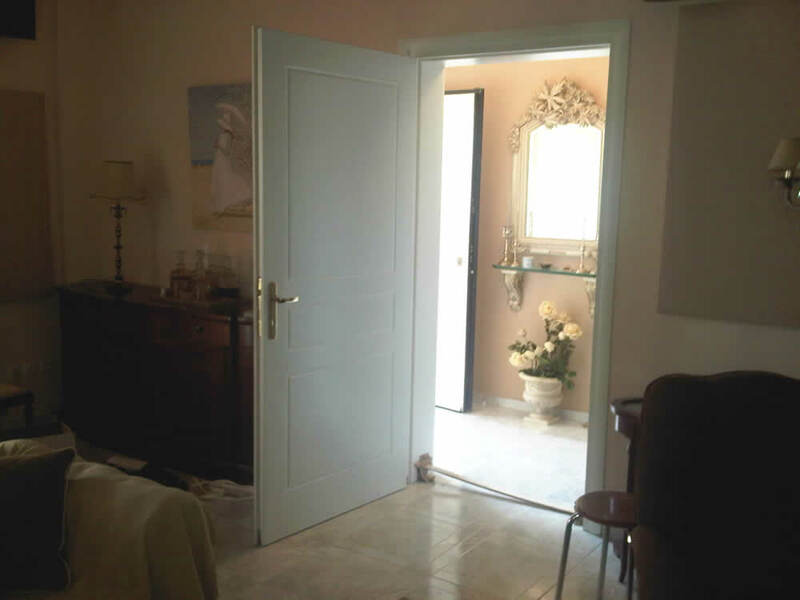 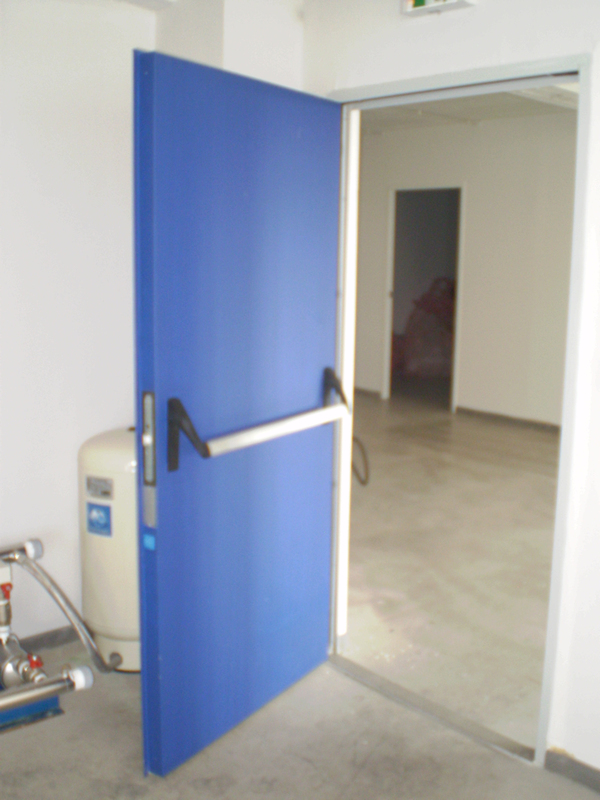 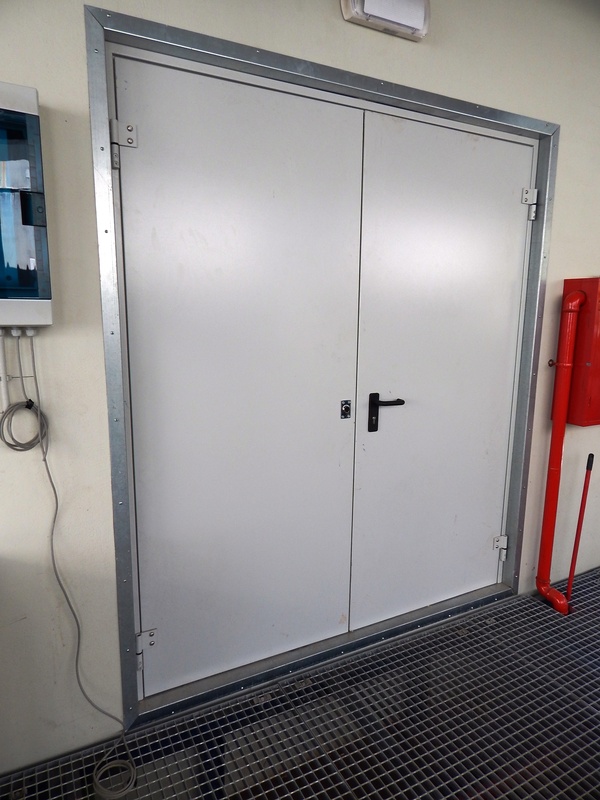 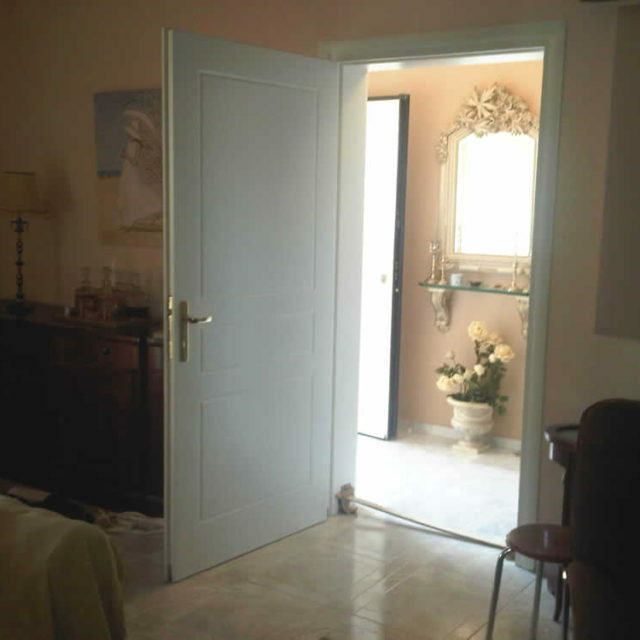 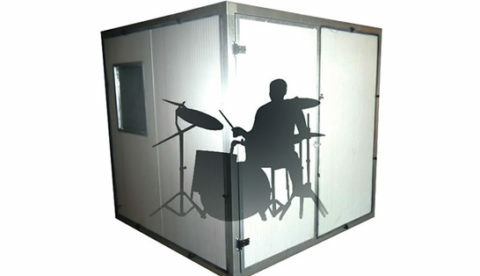 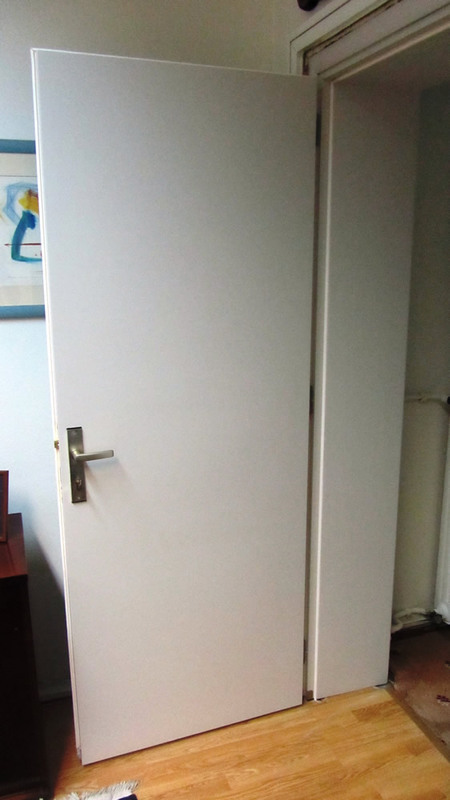 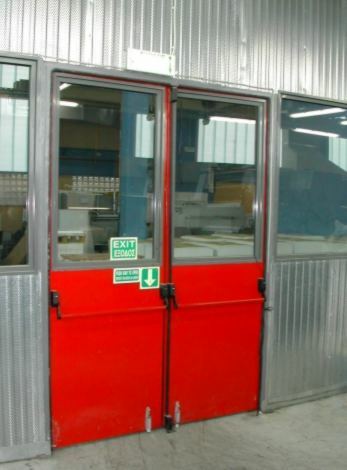 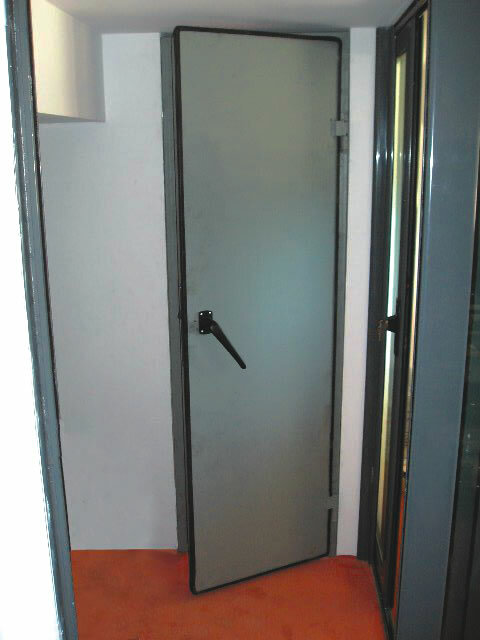 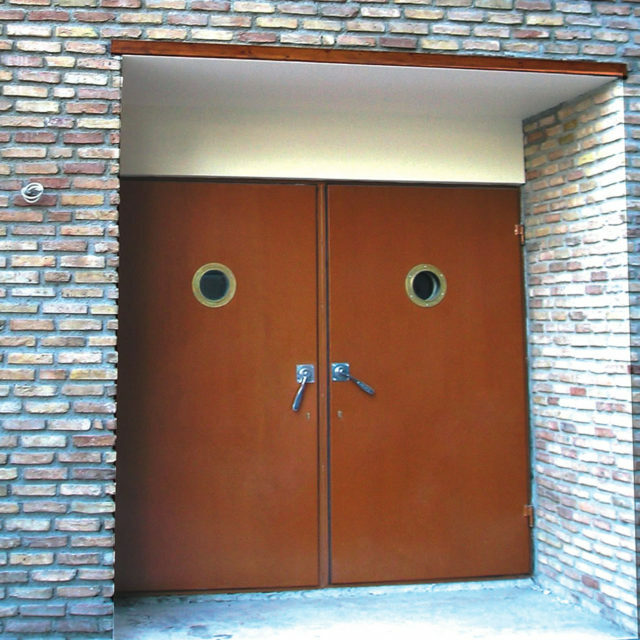 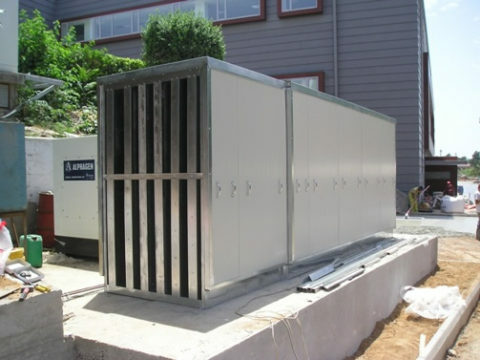 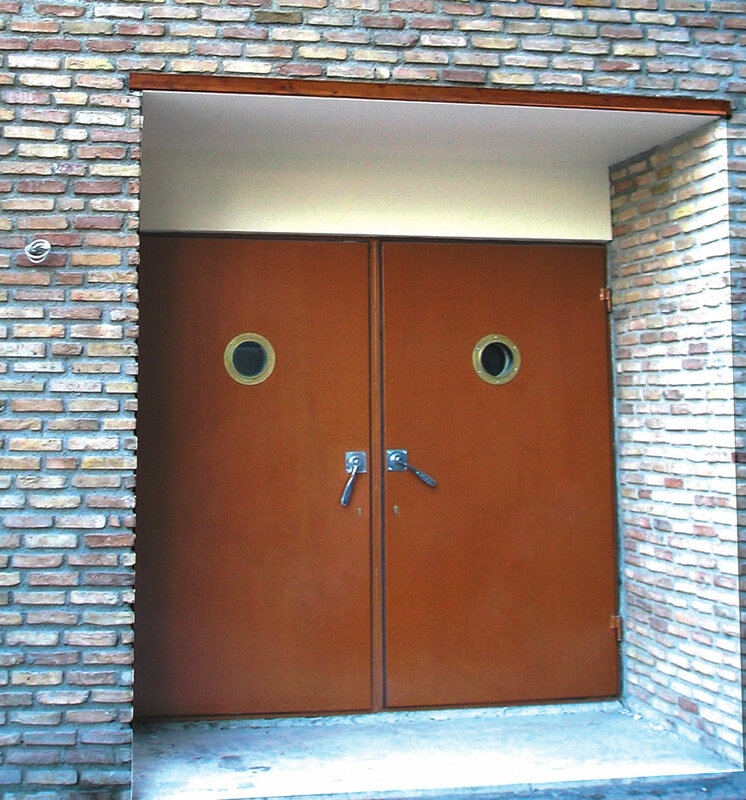 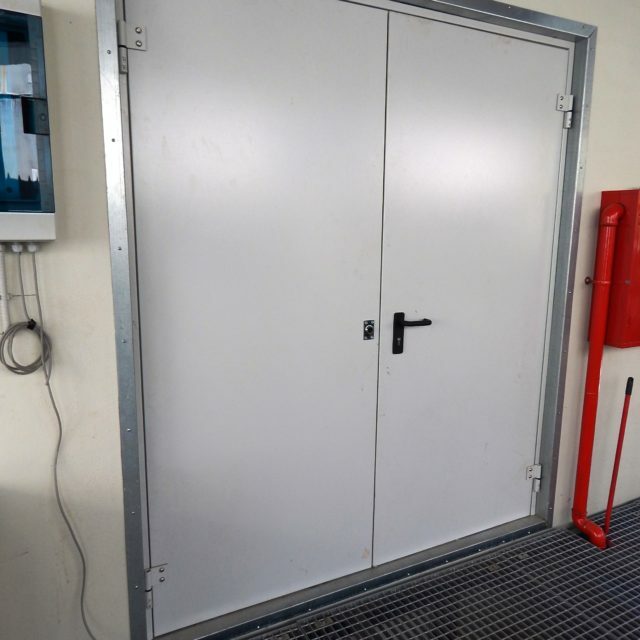 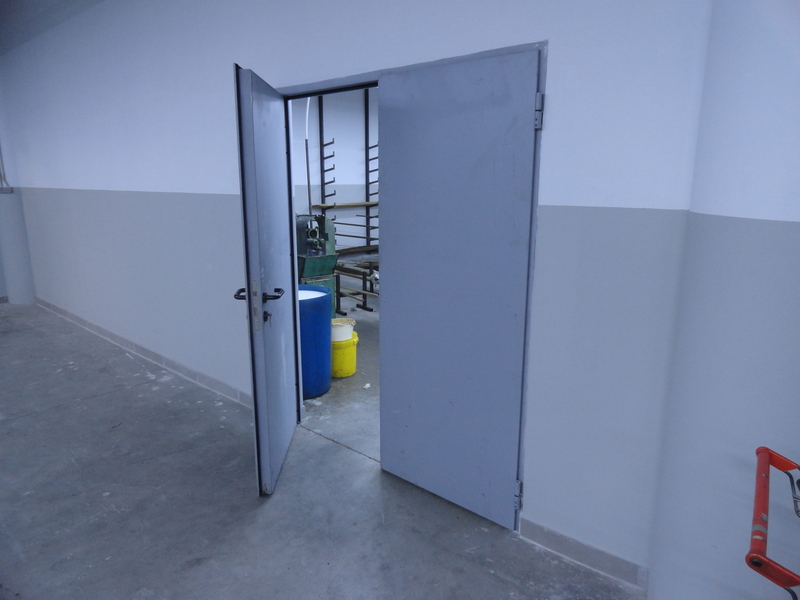 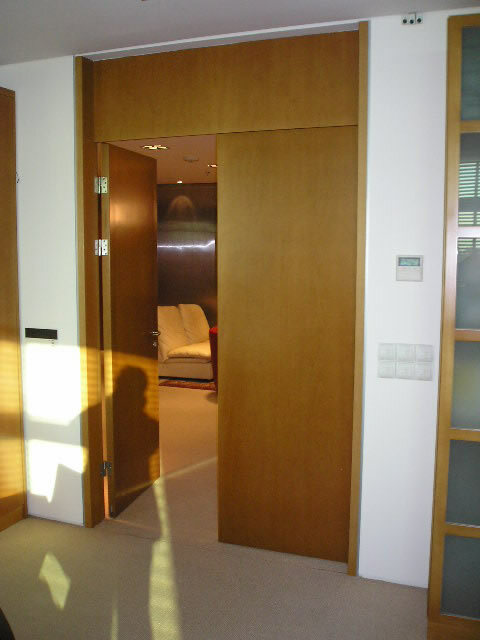 Furthermore, metal acoustic doors ALPHAfon‐AD can be fabricated to be fire proofed upon request.